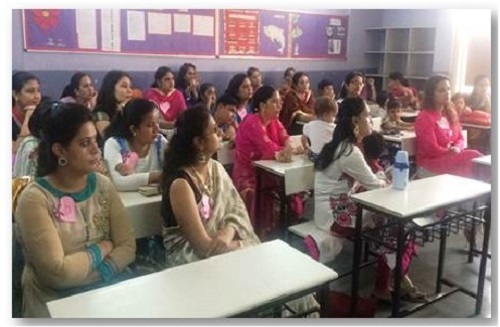 An awareness session on ‘Women’s Health Issues’ was organized for mothers during Mothers’ Day Celebrations at Ryan International School, Mohali. 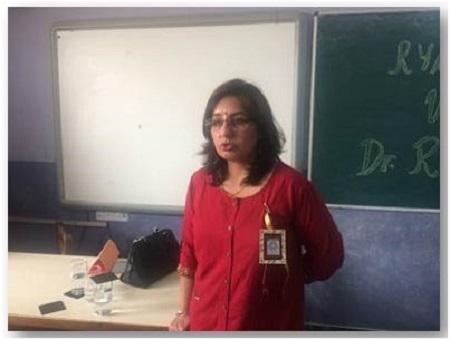 Dr Ritambhra Bhalla, Senior Consultant, Department of Gynaecology & Obstetrics, was the speaker for this session. More than 35 mothers attended this session. The session was very informative and interactive. 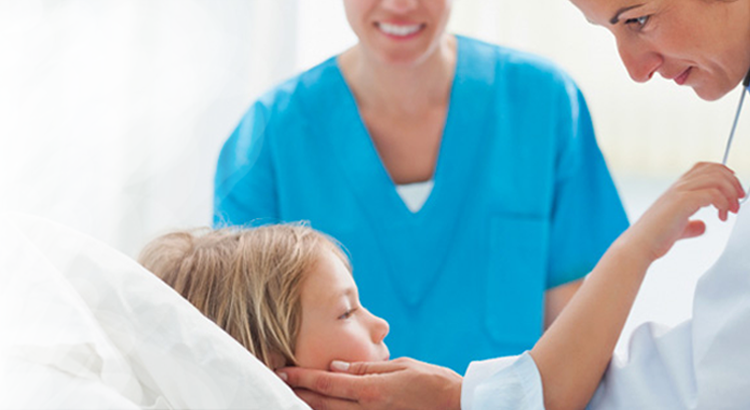 Dr Ritambhra imparted valuable information on anaemia among women, cervical cancer, breast cancer and ovarian cancer.